Mattress is designed with seamless curve, elegance and in style. 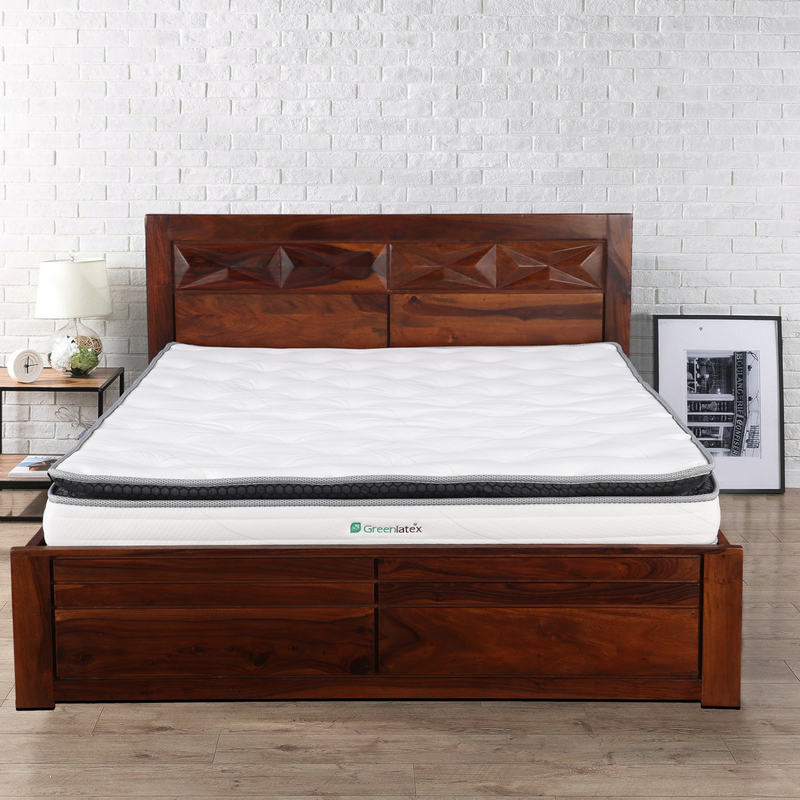 Support your body while sleeping better than spring coil and PU foam. High durability. Last longer than mattresses made of other materials such as spring coil and PU foam.